Valencia starlet Fran Villalba has signed a new four-year contract extension with the club. The deal is set to keep the youngster at the La Liga club till at least 2020. Earlier this week, it was revealed that Villalba and his agent had been in contact with Manchester United regarding a transfer to Old Trafford. His previous deal was due to expire in 2018, and it reportedly contained a release clause worth €4 million. However, Valencia-based news outlet Super Deporte reported on Thursday that a meeting had been arranged between the club and the player to renegotiate a new deal for the 18-year-old midfielder. The player himself confirmed the deal in a post on his Twitter page. The 18-year-old has been touted as one of the brightest youngsters in Spain, having represented his country at every youth level. 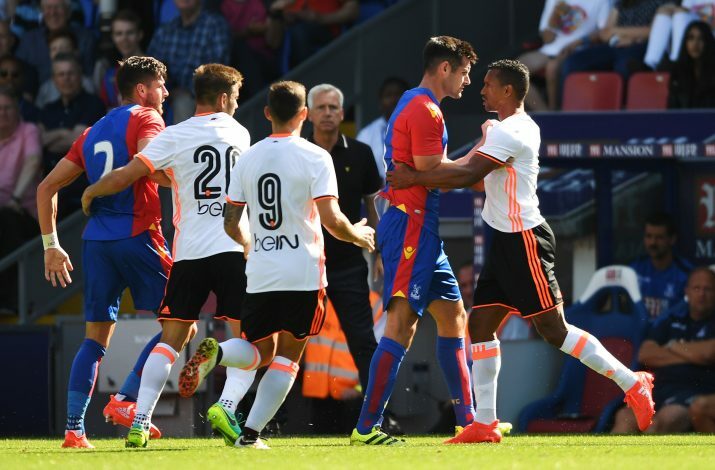 He made his Valencia bow under former boss Gary Neville, but continues to play for Valencia’s B team in the Segunda Division B. After Neville got the sack following a string of poor results, contract renewal talks between the player and the club stalled. 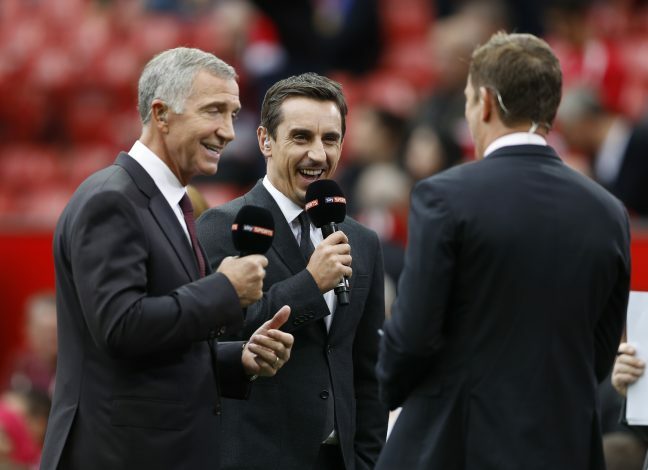 Neville’s former club United looked to take advantage of the situation, but the midfielder has committed himself to Valencia, and his new contract is said to have a significant increase in his buy-out clause.